25 abandoned monuments from the future « Adafruit Industries – Makers, hackers, artists, designers and engineers! 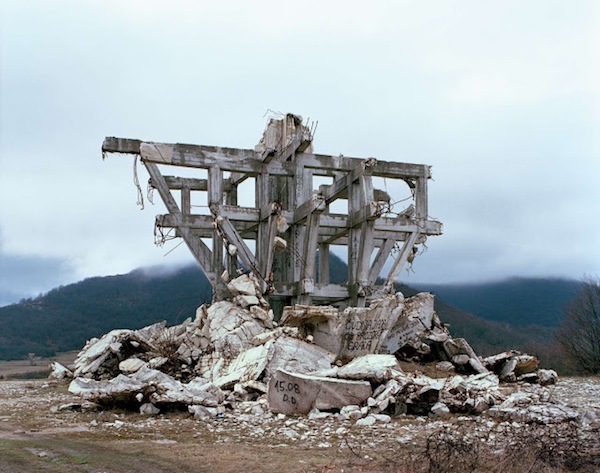 via cracktwo, these abandoned memorials were abandoned with the collapse of Yugoslavia. They were designed to show the brute strength and confidence of the young Socialist Republic. 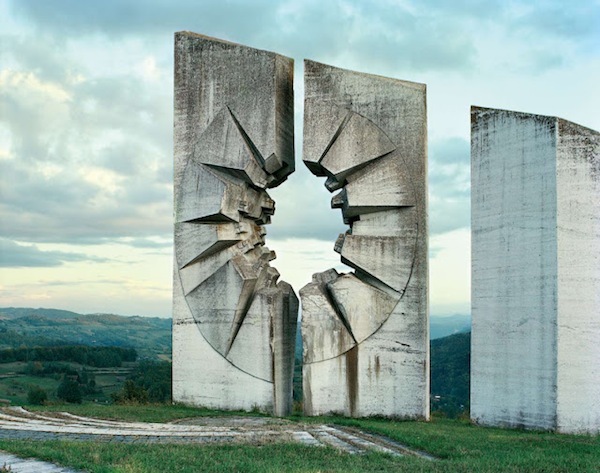 In their early days, they attracted millions of visitors per year, but with the collapse of Yugoslavia, their commemorative meaning vanished, they became meaningless immense sculptural forms, commemorating fights and camps whose purpose is no longer well remembered.